Facebook’s dedicated instant messaging application for iOS, Android and Windows Phone, Facebook Messenger, is now used by more than 500 million people around the world each month, said the social networking giant Monday. That’s a massive number, but still half of what Facebook CEO Mark Zuckerberg said constitutes a platform in the truest sense. By comparison, WhatsApp, which Facebook acquired in February 2014 for $19 billion, currently has more than 600 million active users. Instagram, another Facebook property, counts more than 200 million users. 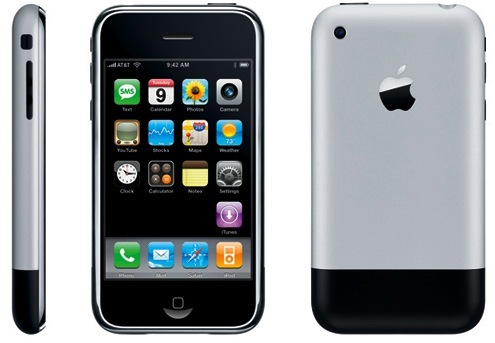 After months of rumors and speculation, Steve Jobs unveiled the original iPhone on January 9, 2007 in front of a large Macworld audience at the Moscone Center in San Francisco. Do you have a jailbreak related question that you’ve just been dying to find an answer to? Do you want to discuss all things Apple with the folks at iDB? 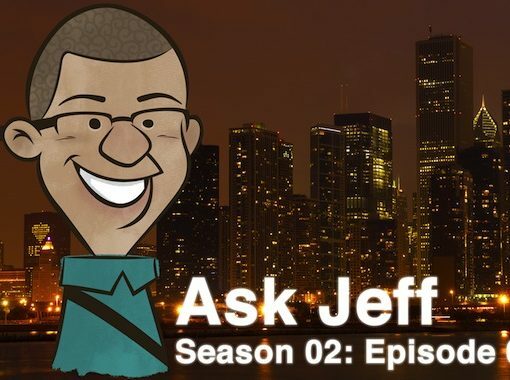 If so, then be sure to tune into the latest episode of Ask Jeff. 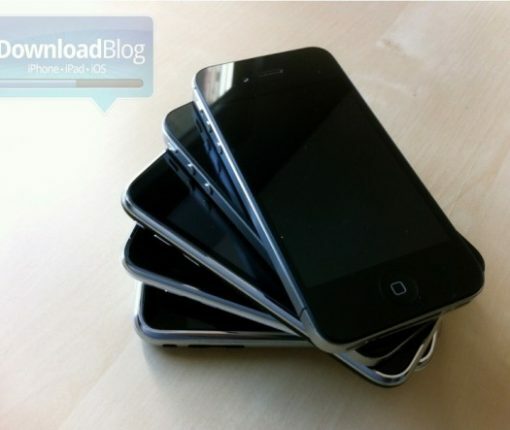 Looking to add Siri on your iPhone 2G, iPod touch, or virtually any other pre-iPhone 4S device? Then look no further than Sara. Sara is far from perfect, but if Siri Proxy is not an option for you then it is likely the next best thing. Earlier today we did a post about Whited00r, a custom firmware built for older Apple ARM6 devices. It includes built-in tweaks and gives you the option to remove unwanted features like Spotlight to make your device faster. We’ve gotten some complaints in the past that we don’t give older iPhones any lovin’. The truth is, we try to keep up with innovation in the jailbreak community and there just typically isn’t much of that going on for devices older than the 3GS. Especially since Apple stopped supporting them. I was browsing the web earlier today when I came across the video of Steve Jobs announcing the first iPhone back in January 2007. I remember that day as if it was yesterday. I remember how I instantly fell in love with the iPhone as it was everything I ever wanted in a phone. As many of you know, with the release of iOS 4.0 Apple discontinued support for the iPhone 2G as well as the iPod Touch 1G. This left iPhone 2G and iPod Touch 1G stuck on iOS 3.1.3 for life. 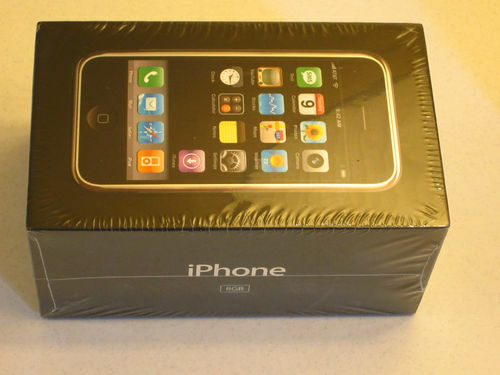 Furthermore, while Apple did end up upgrading the iPhone 3G (which has the same amount of RAM/processor as the iPhone 2G), 3G owners experienced a great deal of problems after updating to 4.0. The OS was incredibly slow and was barely usable. After various reports and angry iPhone 3G users, Apple began to look into the issue and stated the issues would be resolved in iOS 4.2.1. When iOS 4.2.1 came around, performance had been improved on the iPhone 3G, but it was still quite slow. Most users decided to downgrade/remain on iOS 3.1.3. Well screw you if you have an iPhone 2G or iPhone 3G! 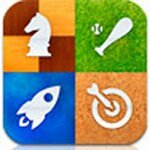 Apple will not support your device for Game Center, the social gaming network that will ship with iOS 4.1 tomorrow. There were rumors of Game Centers not making it to the iPhone 3G, but Apple has made things official on their website. Android on the iPhone is more of a “project” than anything else. It’s buggy, unstable, and doesn’t even bring all the features needed to fully use the iPhone. So why in the hell would you install Android on your iPhone? Just for the heck of it, of course! Thanks to Sergio McFly, this is now easily possible. Step 1: Make sure your iPhone is jailbroken and Cydia is up to date. If it’s not jailbroken, do so by using JailbreakMe. Step 2: Download the latest version of iPhoDroid 1 shot from here. The download link is at the very bottom left of the page. Step 3: Make sure your iPhone is connected to your computer via the USB cable. Launch iPhoDroid and click “shoot”. Step 4: iPhoDroid will extract the touch driver and transfer the cache/system/data folders to your iPhone. Step 5: iPhoDroid will now place your iPhone in recovery mode. Step 6: After that, you will get the OpeniBoot splash page with different options (Apple, Android, Install, Uninstall). Use the volume buttons to highlight the “Install” option, then tap the Home button to select it. Step 7: Some code will then be running on your screen. Once done, your iPhone will reboot in the Android OS. Done! You can now enjoy your crippled iPhone running Android. If you’re one of the few courageous men out there to try this hack, please let us know how it’s working for you by leaving a comment below. A few weeks ago, I wrote a step-by-step guide and tutorial that shows you how to jailbreak and unlock your iPhone 2G 3.1 using PwnageTool for Mac OS X. I could very well rewrite this tutorial again and call it “jailbreak and unlock your iPhone 2G 3.1.2 with PwnageTool” but that would be a waste of time as the steps are identical. I suggest you check out this tutorial and follow the steps over there. The only thing that will change is that instead of using the firmware 3.1, you will have to use firmware 3.1.2 (iPhone1,1_3.1.2_7D11_Restore.ipsw). Everything else is exactly the same.